The PGA Tour's biggest names head to the golf land of Donald Trump for the WGC-Cadillac Championship and a date with the Blue Monster at Trump National Doral this week. 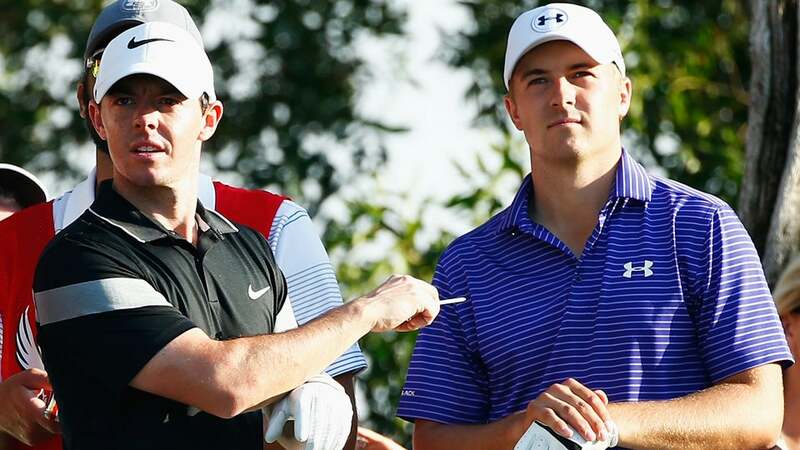 But not long before that trio is the marquee group of the event, which includes the top three players in the world: Jordan Spieth, Jason Day and Rory McIlroy, beginning at 11:32 a.m. off the 10th tee. Likewise, the next three players in the Official World Golf Ranking -- Bubba Watson, Rickie Fowler and Henrik Stenson -- begin at 12:38 p.m., starting on the first hole. Where: Blue Monster, Trump National Doral, Miami, Fla.